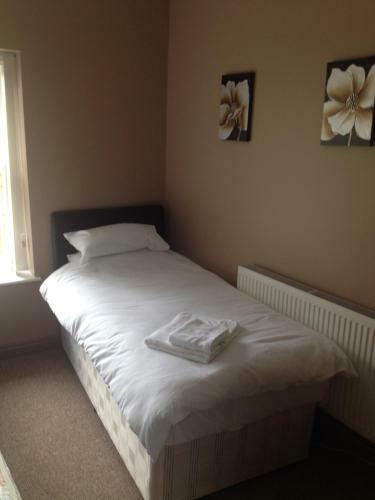 Ye Olde Red Lion Hotel, Tredegar, Blaenau Gwent hotels with instant confirmed online booking. We have Hotels throughout Blaenau Gwent , Wales . Accommodation near all the attractions, places to see and things to do.......You are able to make an instant secure confirmed online booking. We also offer information on Airports, and travel and tourist information. This family-run free house in the heart of Tredegar has a friendly bar with Sky television, showing the best sporting action on 2 big screens. 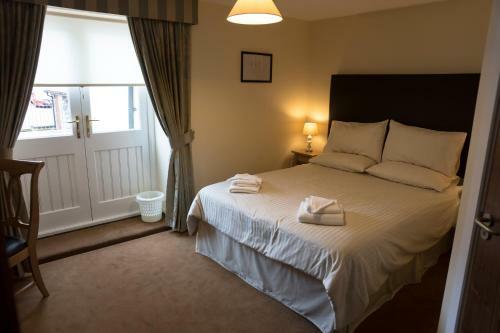 Ye Olde Red Lion Hotel has a 10 en suite bedrooms and a function room. Wi-Fi internet access is available free of charge in the main bar, and for a charge in the rooms. Breakfast is served at an extra cost, from Monday to Friday. There is also a hot-drinks vending machine. The hotel caters for every occasion in a relaxed and friendly atmosphere. Please be aware that the hotel strictly does not accept American Express as a form of payment. Please use only cards accepted by the hotel when booking. Please note: the function room may be used and music can be playing until 01:00 on Fridays and Saturdays and 00:00 on Sundays. Please consider this when making your booking as no refunds will be given. Breakfast is served from Monday to Friday only.